Traditionally, online shopping has been a female activity; but nowadays, men aren't about to get left behind. More Filipino males are starting to browse online for better deals skipping shopping in traditional brick-and-mortar malls. To cater to the different and discerning needs of male customers, Shopee expands its product selection with more trusted brands like Belo Essentials, HP, SanDisk and Promate,. JC Santos, a Filipino theater and television actor is one of the many regular customers of Shopee. 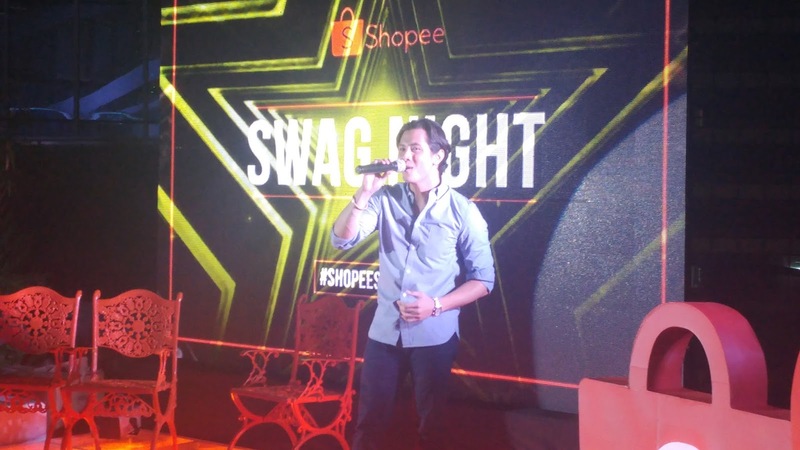 During the Shopee Swag Night event held in The Manila House private Club in BGC Taguig, JC said that despite of his very busy schedule, he is able to shop for his favorite men's stuff thru the Shopee app. With Shopee he enjoys shopping at the comfort of his home. 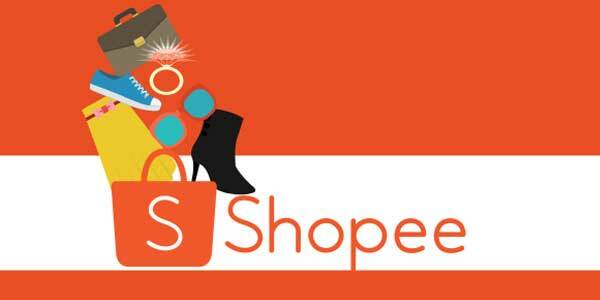 Shopee is a mobile shopping app where everyone can browse, shop and sell. It is a platform tailored for Southeast Asia, combining the authenticity of a customer-to-customer (C2C) marketplace with payment support, making online shopping easy, fast, and secure. The Shopee team believes in the transformative power of technology. As shopping on mobile devices becomes the ‘new norm,’ Shopee aims to continually enhance its platform and become the region’s mobile commerce destination of choice. Shopee is supported by Garena, Southeast Asia’s largest internet platform provider. Shopee is now available for download for free on the Apple App Store and Google Play across Singapore, Malaysia, Indonesia, Thailand, Vietnam, the Philippines and Taiwan. The best part - they can make their online buy whenever they need to and find correct size, shading and sort at fantastic costs.